There are a lot and growing number of different types of bikes to choose from which makes choosing the perfect bike for you a difficult task. 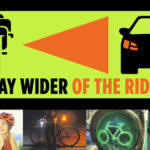 Learning about the different types of bikes will help you decide which one to buy. 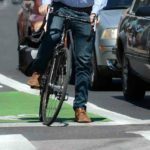 So here is a list of the different types of bikes and what you need to know about them. 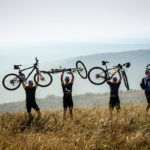 Mountain Bikes are for perfect for riding rocky, rough, off-road and steep trails. The gearing of mountain bikes is designed to help the rider overcome the steep terrain. 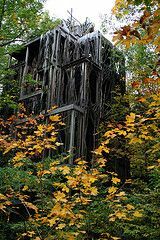 They usually have 26″ or 29″ wide knobby tires which allow them to be ridden in loose dirt and over obstacles. 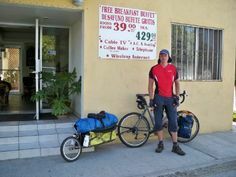 These bikes have flat handlebars and rugged frames and components. Mountain bikes often have a suspension to help any rider navigate rocky mountain trails. 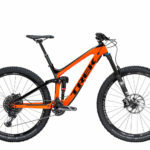 Full-suspension bikes are mountain bikes with both front and rear suspension. While mountain bikes with front suspension only are called hardtails. 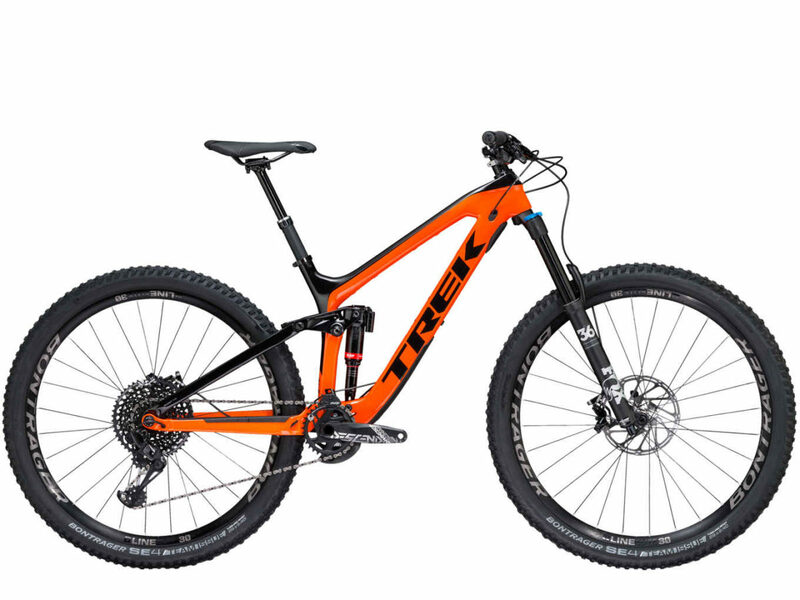 A rigid mountain bikes are bikes with no suspension. Mountain bikes also have powerful brakes that use motorcycle-style discs for better control over rough ground. 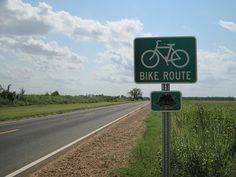 A road bike is a type of bike which is designed to be ridden fast on smooth pavement. They are known for their extreme efficiency and speed. 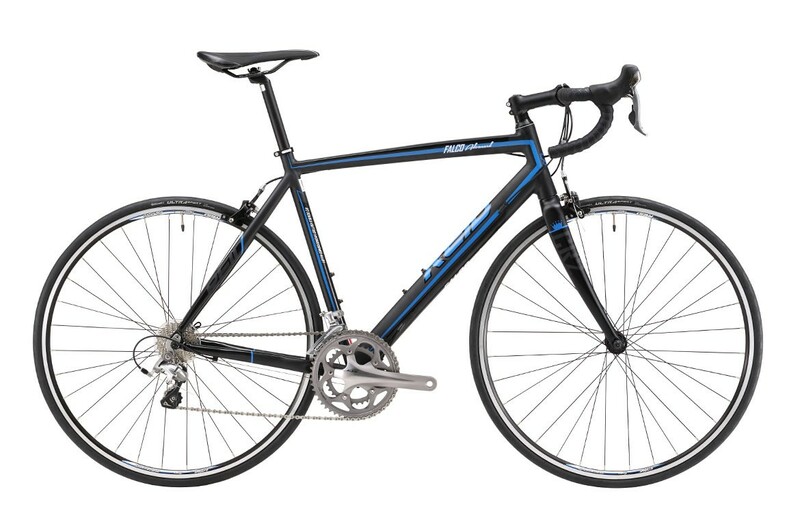 Road bikes are usually lighter than other types of bikes and are not capable of carrying heavy loads. 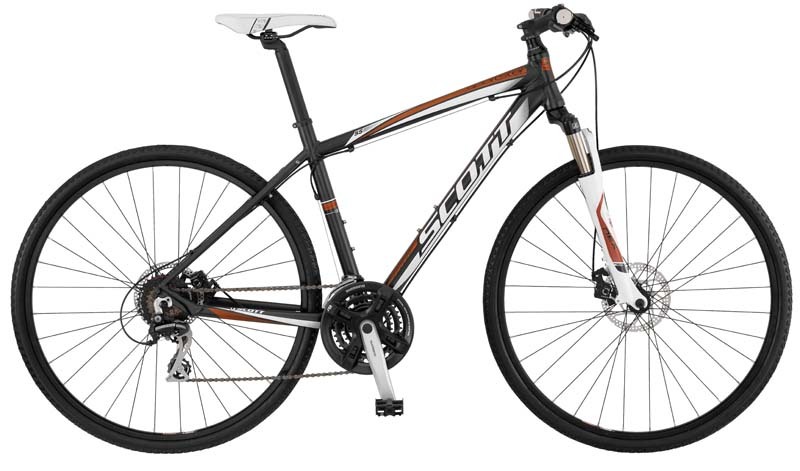 The lightweight frames and skinny tires are intended to help the biker achieve maximum speed for minimum effort. They also have dropped handlebars that allow the rider to get into an efficient and aerodynamic riding position and gearing. 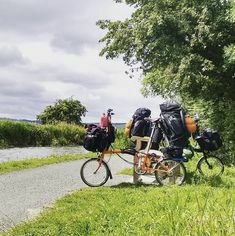 There are a few subcategories of road bikes like commuter bikes, sportive bikes, track bikes, aero bikes, cyclocross bikes, and touring bikes. Triathlon or time trial bikes are built specifically for triathlon or time trial events. 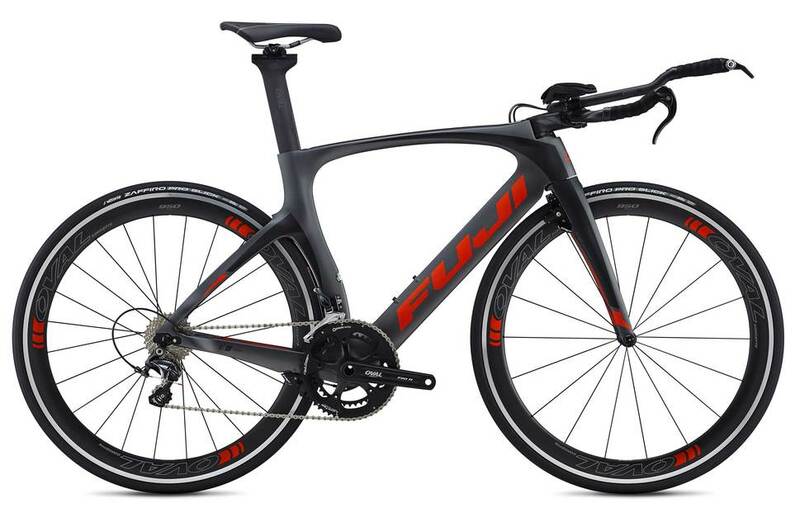 They are road bikes with a special design that maximizes their aerodynamic properties. These type of bike have forward bull-horn shaped handlebars and aero bars that allow the rider to crouch forward while riding, to minimize the wind resistance against the body. The shifters on these bikes are located at the end of the aero bars. Hybrid bikes are combinations of mountain bikes and road bikes. Hybrids are more comfortable, better able to handle potholes and capable of tackling easier off-road tracks and trails. 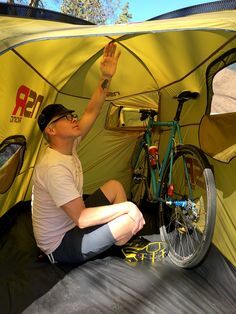 These bikes take the comfortable riding position of a mountain bike and pair it with a lighter frame and fast rolling wheels more like those of a road bike. Hybrid bikes often use more powerful disc brakes that give a more consistent performance in wet weather. In addition, the tires are usually a medium-width with a semi-smooth tread, to provide a fairly smooth ride on pavement, but enough grip and cushion on unpaved trails. Most hybrid bikes have a front suspension to smooth out small bumps, but some are fully rigid. Bicycle Motor Cross, commonly known as BMX bikes, is another type of bike perfect for performing jumps and tricks. 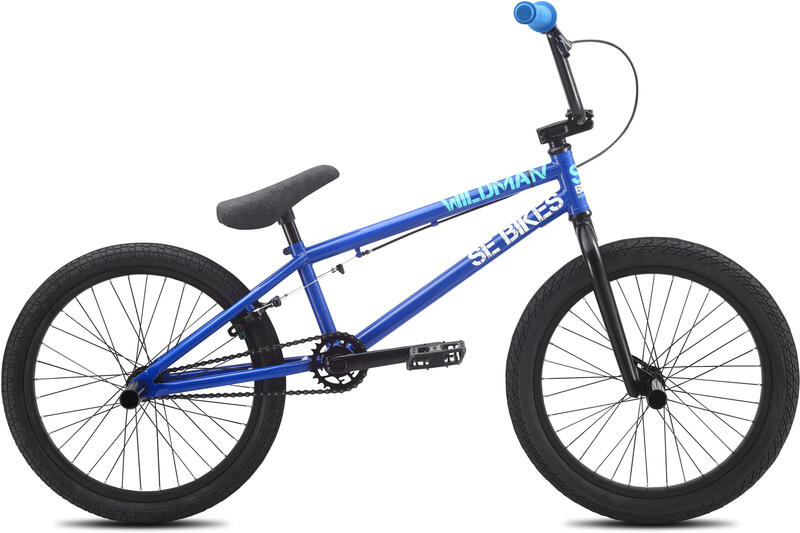 The term BMX is used to describe any single-speed bike with a 20″ wheel. These bikes are popular with kids because of their small size, but they are used by adults and kids alike for various styles of trick and stunt riding. These bikes are often very robust and durable to be raced around a short dirt track similar to the motorsport. A tandem bike is a type of bike built for two. Tandems do not require any special skill to ride and can be great fun. 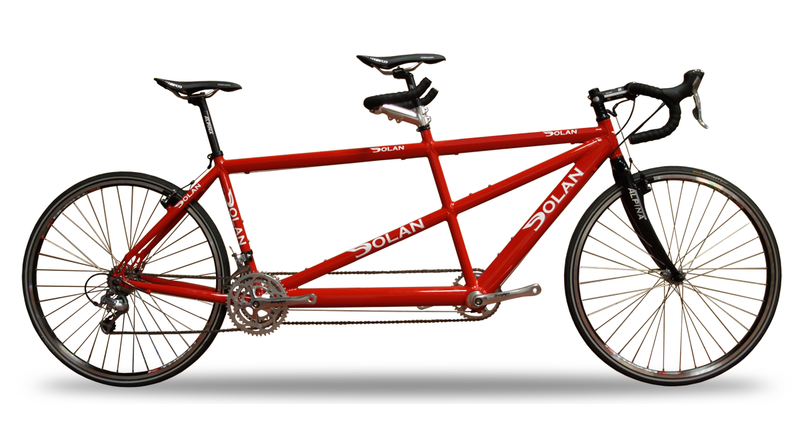 Two riders of different abilities can enjoy a ride at the same pace when riding a tandem. 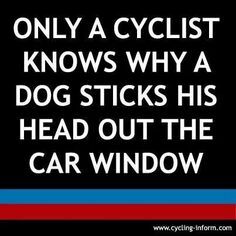 They come in many styles and are the great leveler of the cycling world.